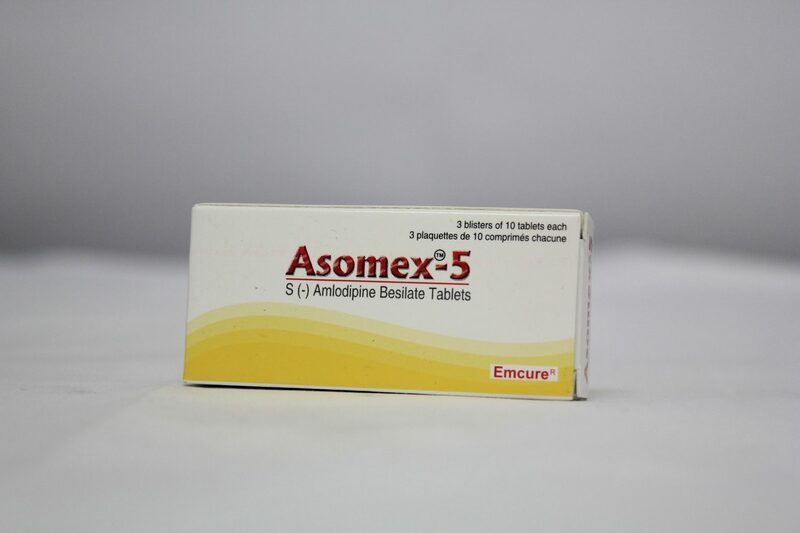 Emcure – AP Scott Trinidad Ltd.
Emcure Pharmaceuticals Limited researches, develops, manufactures, and markets pharmaceutical products. 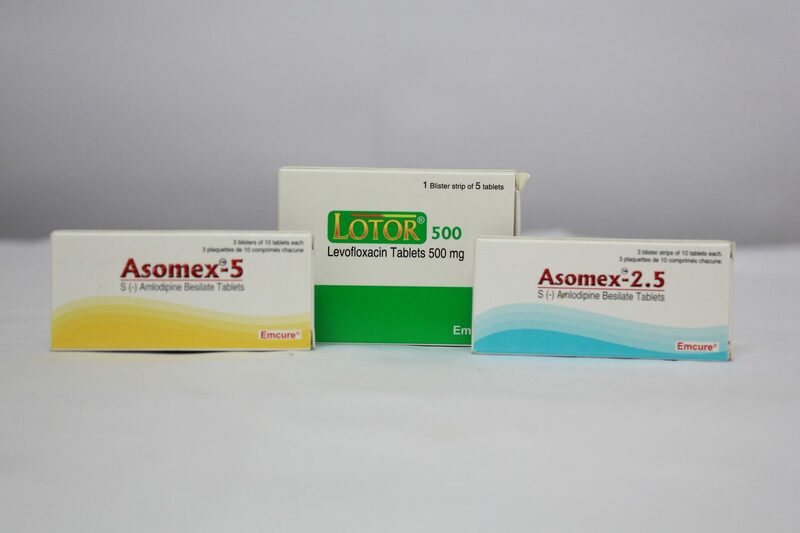 The company provides therapeutic products in the fields of cardiology, nephrology, blood related, anti-infective, pain and analgesics, gynecology, HIV, vitamins, minerals, nutrients, diabetes, cardio/anti hypertension, antibiotics, hematologic/iron preparations, and oncology. 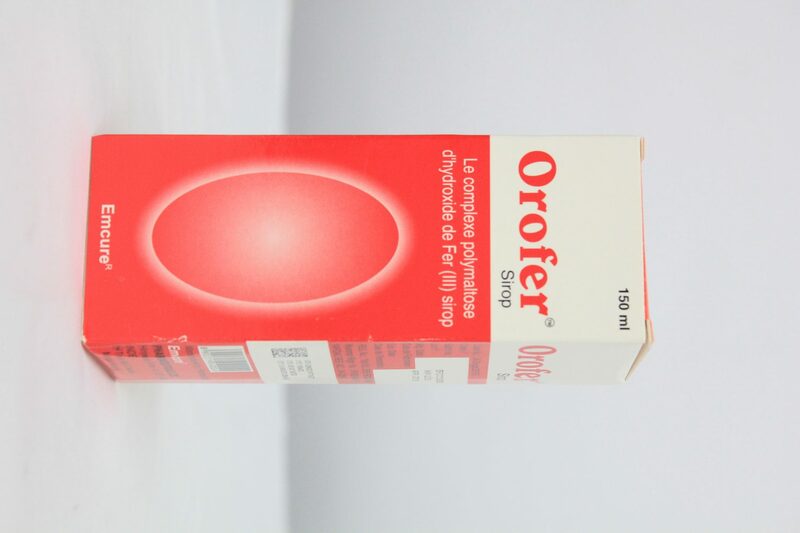 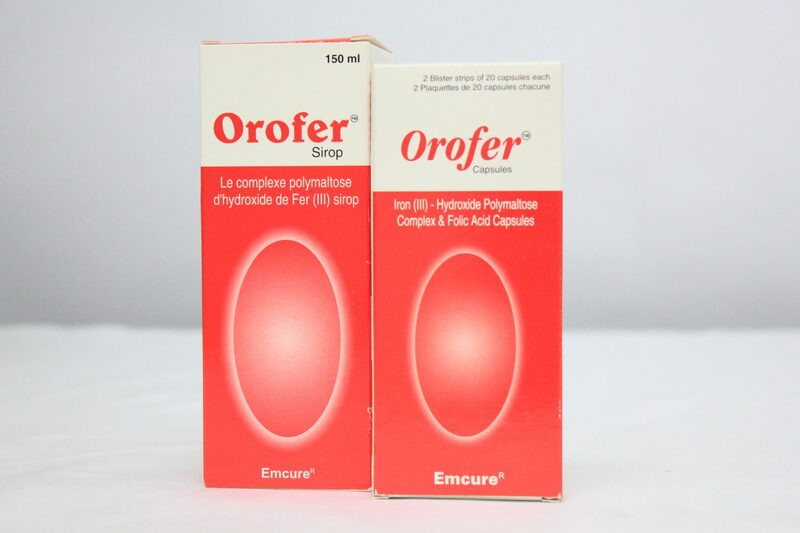 It also offers solid orals, active pharmaceutical ingredients, injectables, soft-gelatin capsules, biosimilars, vaccines and mAbs, and generics; and tablets, syrups, eye drops, solutions, ointments, pessaries and applicators, transdermal patches, suppositories, creams, liquids, gels, and oral suspensions. 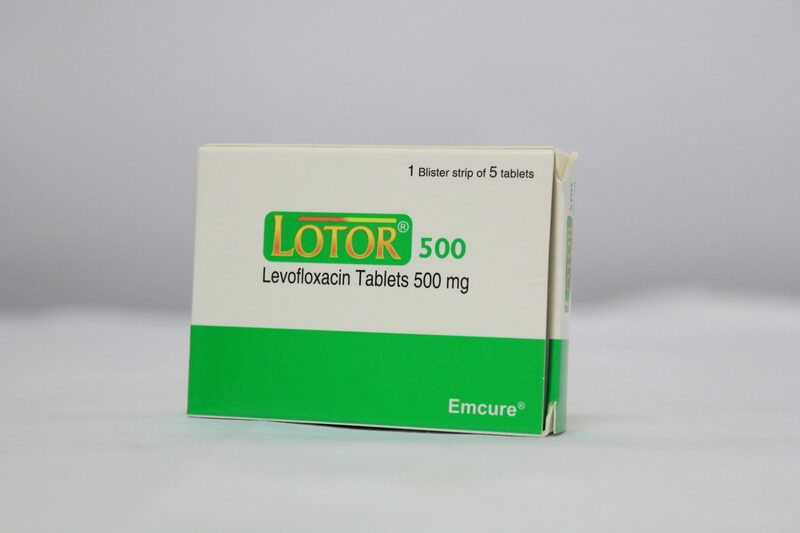 It serves individuals, hospitals, wholesalers, and pharmacists in India and internationally. 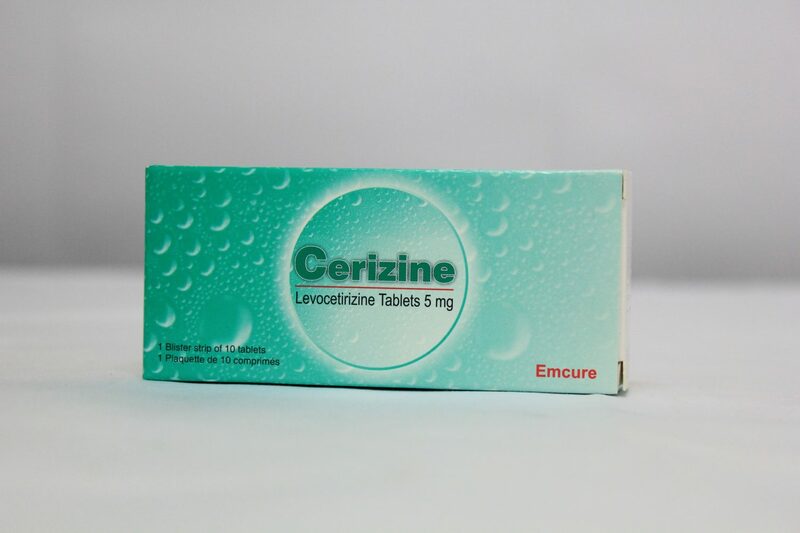 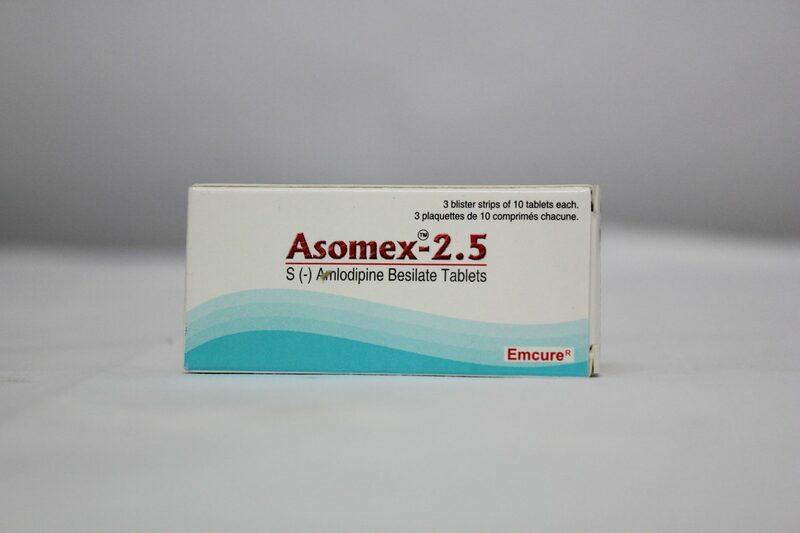 Emcure Pharmaceuticals Limited was incorporated in 1981 and is based in Pune, India with manufacturing facilities in India and the United States.